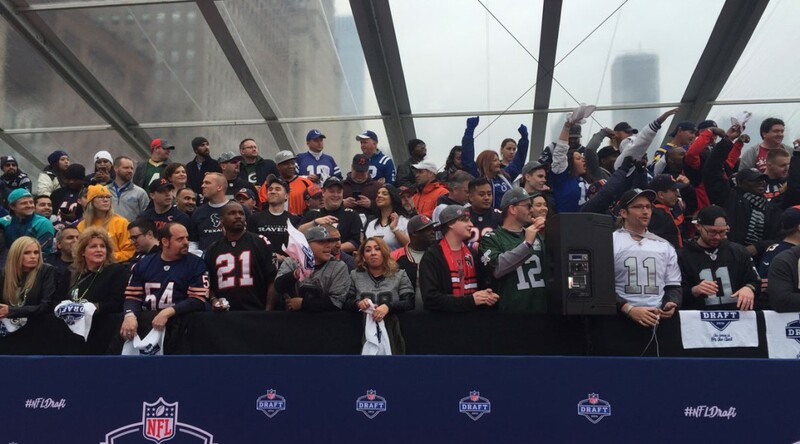 Fans hanging out at Draft Town on Friday answered trivia questions about yesterday’s first round picks. A few were Draft geniuses while others just came for the games. After months of anticipation, the 2016 NFL Draft kicked off as the prospects walked the red carpet with some special guests. The players were dressed in their best, but former Ohio State running back Ezekiel Elliott stole the show with his crop top dress shirt. A few select coaches walked alongside the 25 players predicted to go in the first round. Medill’s Lena Blietz and EmmaKate Austin give us a front row seat. For Peggy Kusinski, being a woman shouldn’t be a defining characteristic in a career as a sports reporter. “We’re all here now, we’re all doing the job. Let’s move past that, it’s been almost 50 years,” Kusinski said. A squad of life-size soldiers, crafted in terracotta more than two millenniums ago, will come to the halls of the Field Museum this Friday. 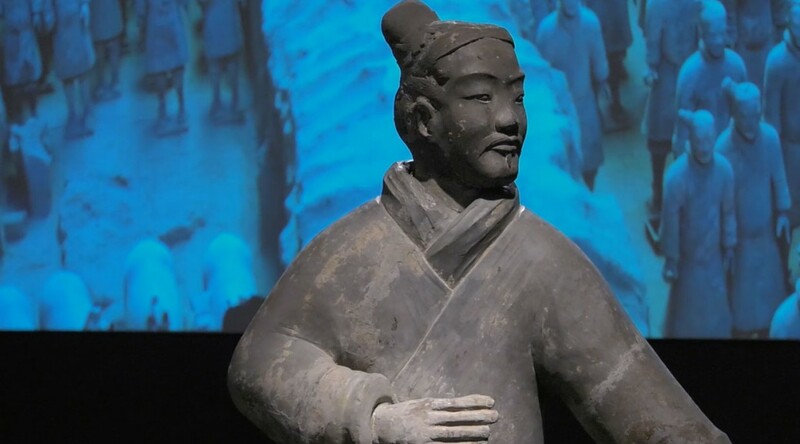 The exhibit China’s First Emperor and His Terracotta Warriors will include ten of the statues, including soldiers, archers and horses. For restaurants and shops whose patrons demand the freshest ingredients, there will always be food that goes to waste. That’s where Zero Percent comes in. The Chicago-based startup collects excess food from restaurants across the city to donate to local non-profits. The company, whose name means zero percent of food should go to waste, will host its first Restaurant Giving Week from Feb. 22-28. The event will help raise money for food transportation costs. 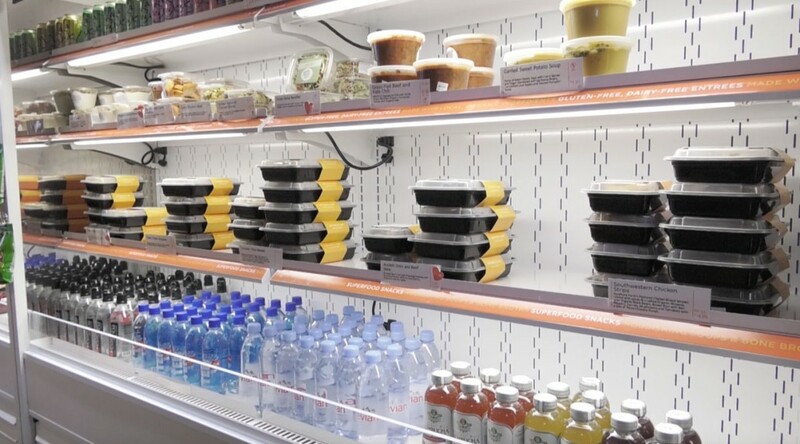 Usually the non-profits receiving the food are responsible for picking it up, which can cost from $20-80 a week, depending on the location of the charity and the restaurant, said Anna Jensen, director of growth at Zero Percent. 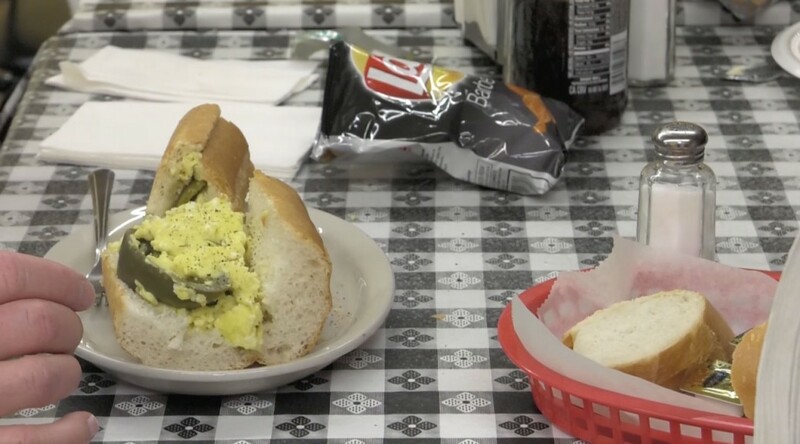 Pepper and egg sandwiches gain popularity each year during the Lenten season. 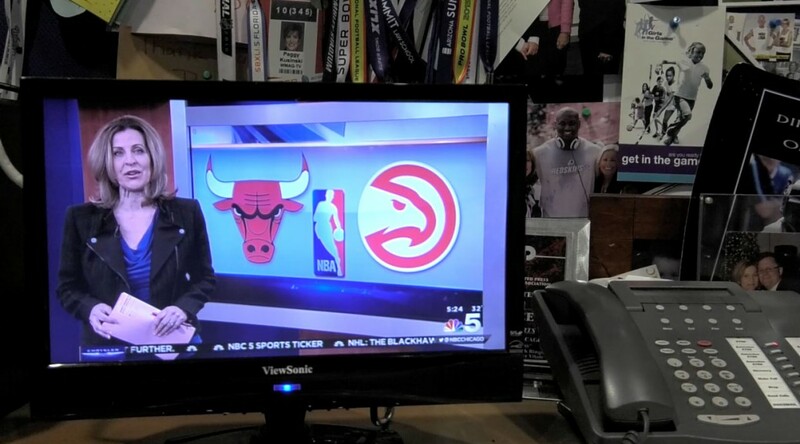 The meal is particularly popular in Chicago’s Italian Catholic communities. But where did the tradition start? The new year brings resolutions of every kind, but with the goal of losing weight filling this year’s top spot, many are flooding to gyms. To tap into that, many fitness centers offer New Year’s promotions to get more members in January. But for two local gyms, new clients looking to fulfill resolutions are not their main clients or source of income.